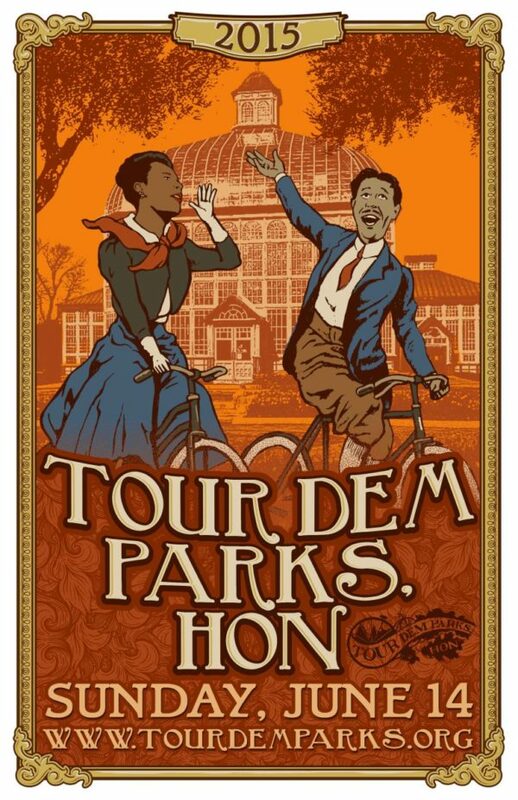 A goup of friends rode in the bike event called “Tour Dem Parks”. 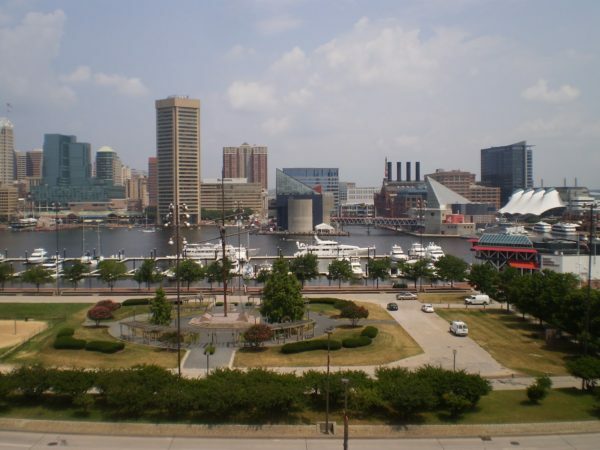 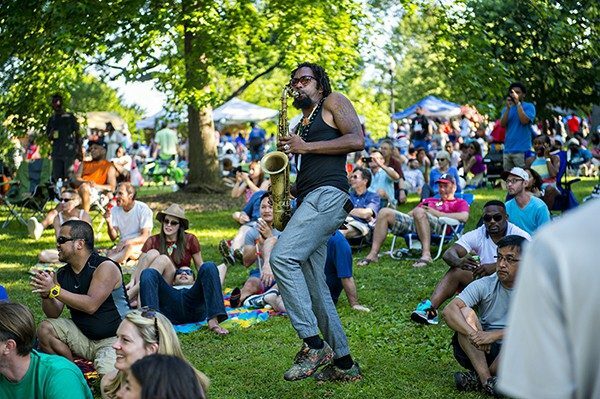 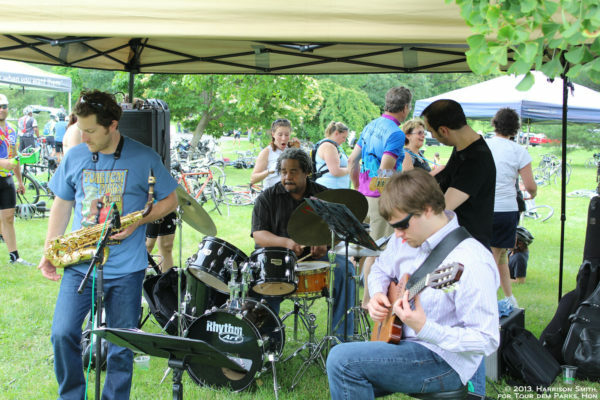 The Proceeds benefit Baltimore’s parks, environment and cycling. 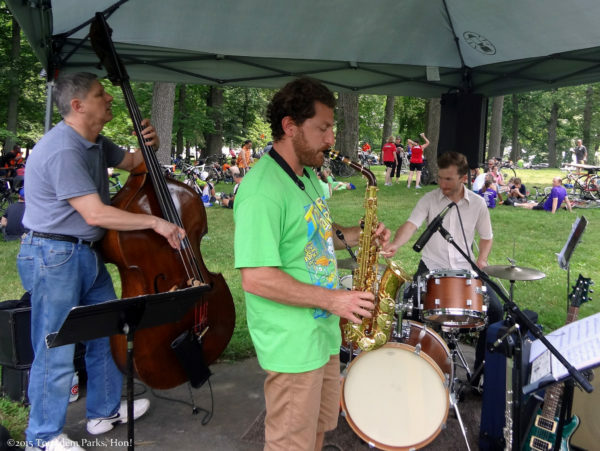 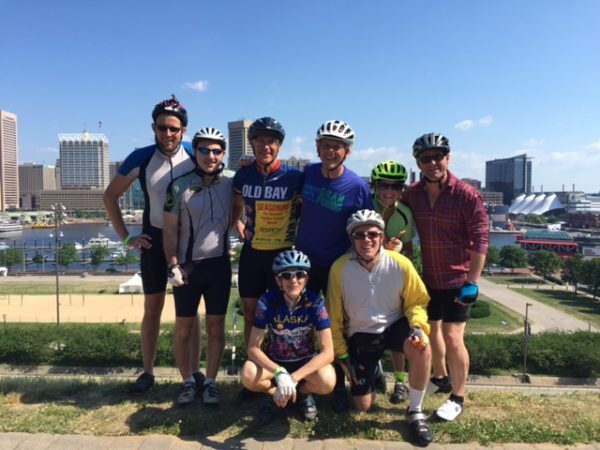 A group of close friends rode the 14th annual Tour dem Parks, Hon. 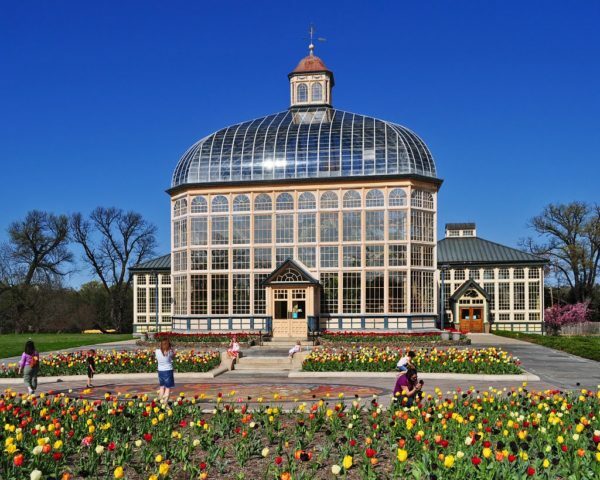 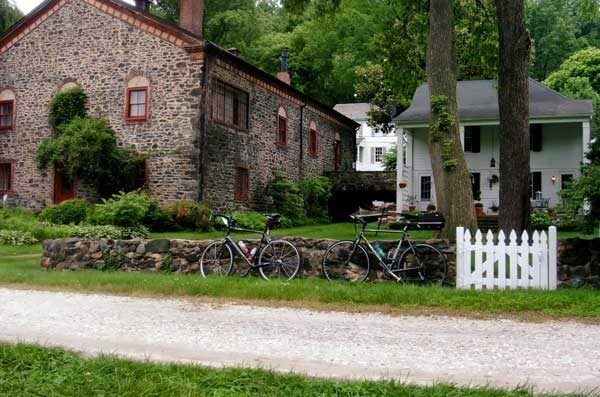 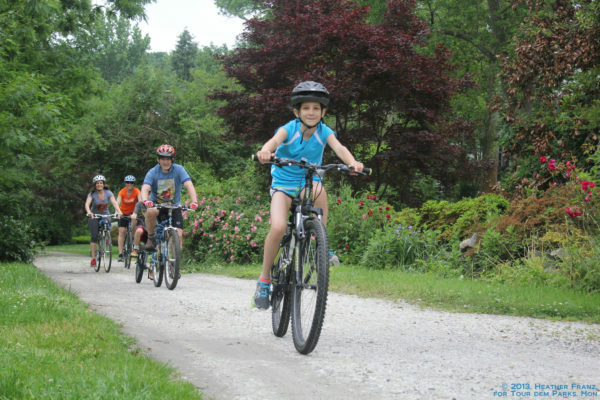 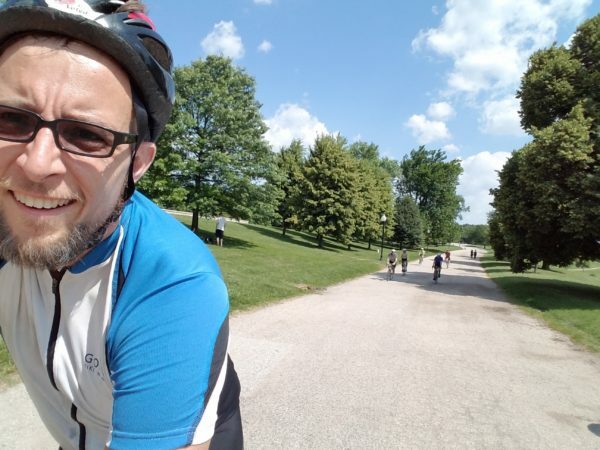 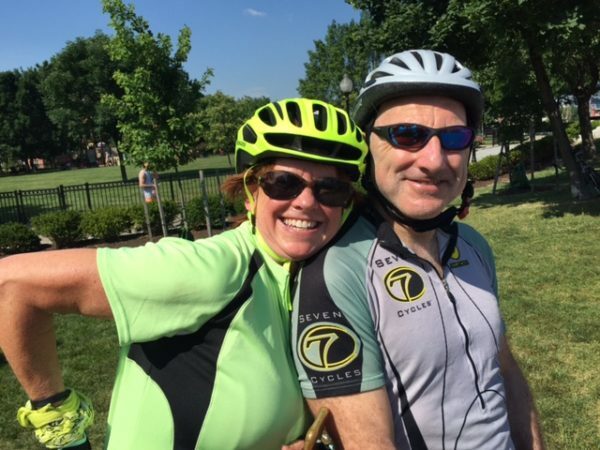 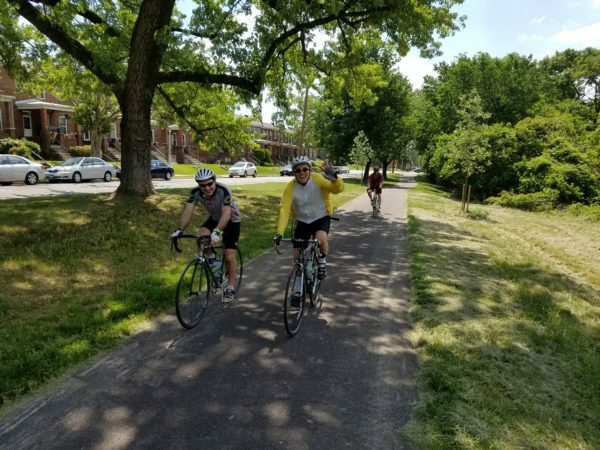 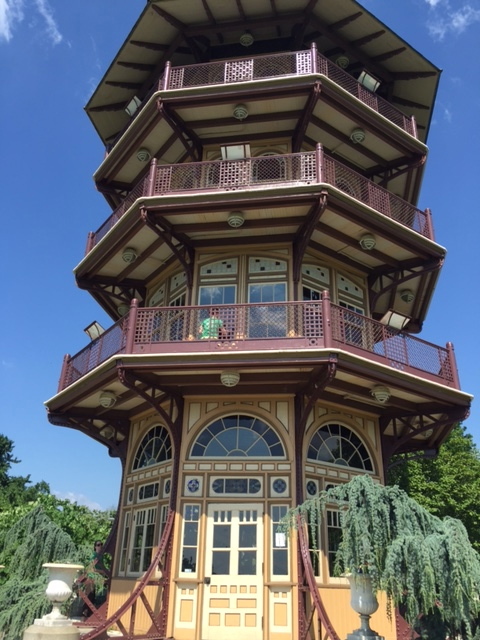 There are a few options: The Le Grande Tour: (35 miles through all five main parks) is the most popular ride, designed for the experienced rider who wants to see Baltimore’s parks and neighborhoods. 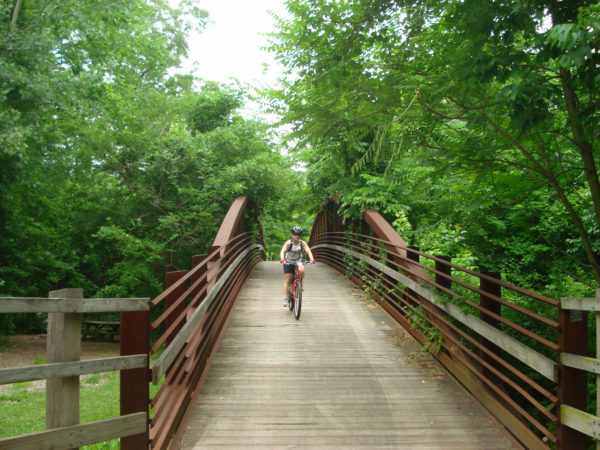 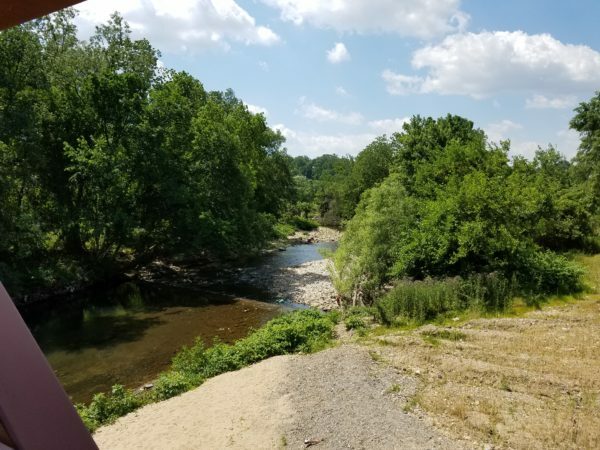 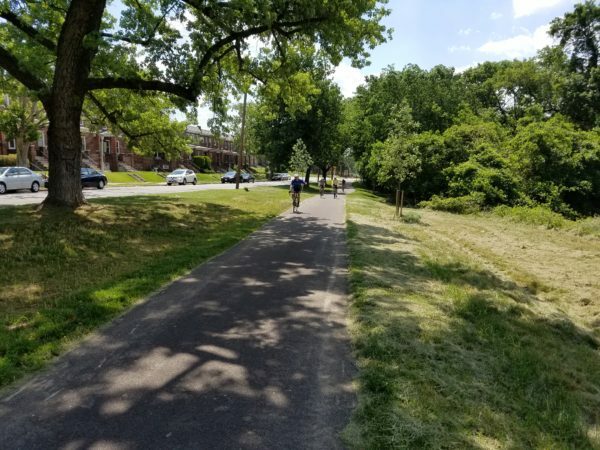 This ride took us through all five major parks (Carroll, Druid, Herring Run, Clifton, and Patterson) while passing through a number of the other smaller parks that make Baltimore Bal’mer. 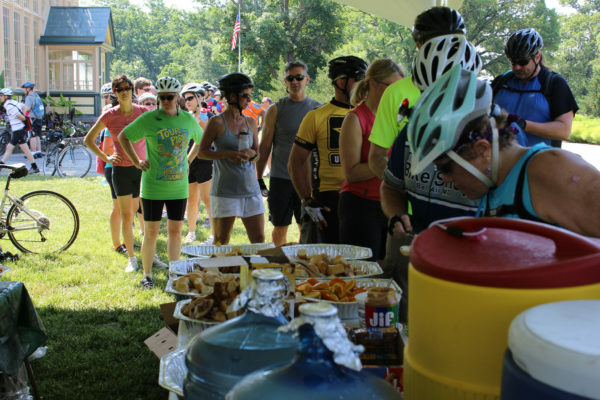 Rest stops are frequent and fully stocked. 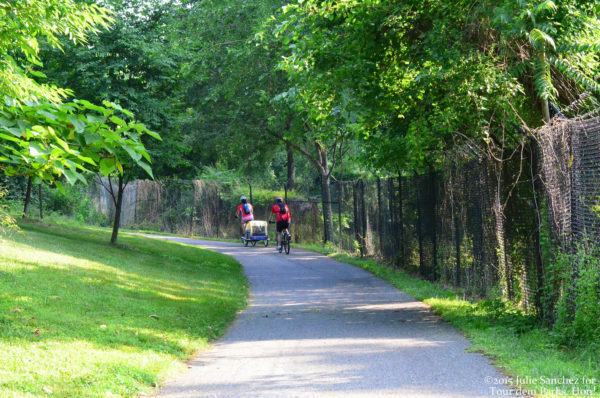 The Le Petite Tour: (25 miles through three main parks) is a mix of trail and street riding going through three main parks and many neighborhoods and smaller parks. 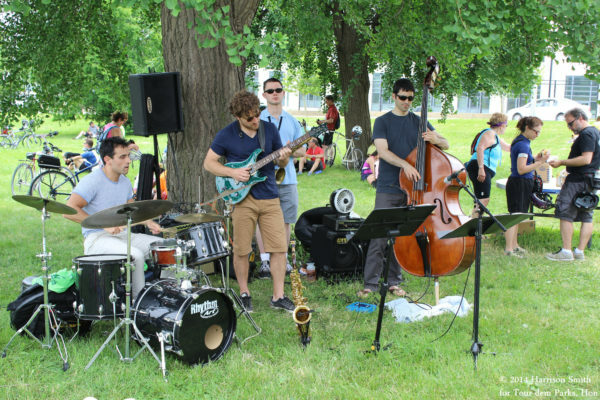 We had a great day, The ride is followed by a relaxed barbecue with live jazz.